It also shows up with alarming regularity in your update list. You do update, right? If you look at the list of what’s been installed, there are sometimes as many as 6 updates a week just for this .NET thing. Did you ever wonder what it was and why it needs so many updates? Let’s look. Back in 2002, Microsoft was king of the computer world. Apple made overpriced computers that no one except artists used. The iPod had just been invented. If you had internet, you probably had dial-up or you just upgraded. Everyone knew the internet was the next big thing, because most people had been online for a few years, but no one knew how to write good apps (we called them programs back then) that actually worked to bring you information off a network. The idea was simple: give programmers tools they could use to build web-enabled programs faster. The problem: It sucked. If you installed a .NET-enabled program, it had to install a ton of extra stuff as well. It made .NET-enabled programs slow and buggy. Microsoft tried three more times to get it right, which only made matters worse. 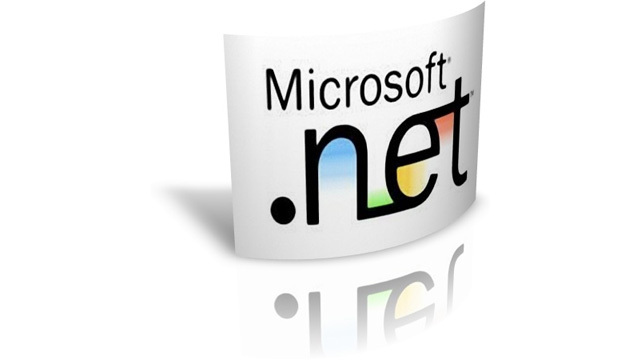 Instead of one version of .NET, you needed up to four… because they weren’t compatible with each other. And, to make matters worse, it seems that Microsoft made .NET incredibly, incredibly easy to hack. So, over the next ten years, Microsoft has had a team trying to patch these security holes as fast as they’re found. Sometimes the patches break the programs that are trying to use .NET. Sometimes a patch breaks something in another version of .NET. It’s a .MESS. The good news is that many developers have walked away from .NET. The bad news is that many of them haven’t. That means that you’re still likely to have the kludgy, buggy, update-addicted .NET framework sitting on your computer, and you’ll restart once every couple of weeks, because for some reason .NET can’t patch itself without a reboot. Is it possible to live without .NET? Yes, but it will take some effort. Uninstall everything in your computer that starts with .NET Framework. You may be amazed by how many things there are. When you find a program that won’t start because .NET is missing, uninstall it too and find a better one if possible. Sometimes just updating to the latest version of something will be all it takes. Or… just get a different computer and don’t install .NET in the first place. It’s that bad.